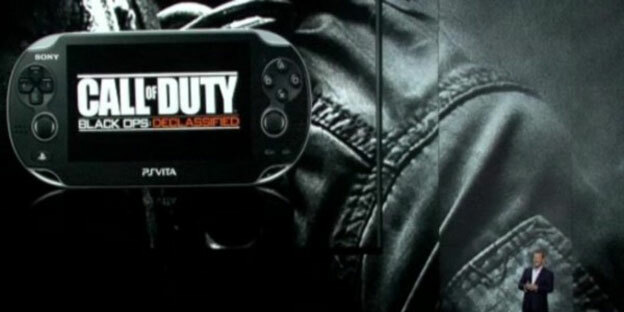 The long-announced PlayStation Vita version of Call of Duty has finally been given a name: Call of Duty: Black Ops Declassified. Announced during Sony's E3 press event tonight, Black Ops Declassified is said to deliver the "complete" Call of Duty experience, competitive multiplayer and all. No actual footage of the game was shown, but SCEA CEO Jack Tretton stated that the game will release exclusively for Vita later this year.